International TEFL Academy proudly uses a state-of-the-art curriculum written by a staff of highly experienced ITA professors for our Online, Chicago, Costa Rica & Nicaragua courses. 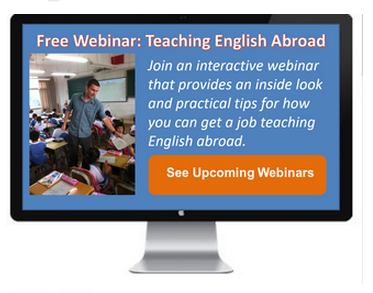 International TEFL is one of the global leaders in TEFL/TESOL curriculum, and trains over 2,500 students a year. The curriculum also meets internationally recognized requirements of a minimum of 100 hours of academic work and 6 hours of practicum (student teaching/observation) for a professional level TEFL certification. The locations listed are all ITA run organizations with the same curriculum and oversight. Click here for a more detailed explanation of International TEFL Academy's accreditation for TEFL certification with TQUK. Why does International TEFL Academy use a British based accreditation? 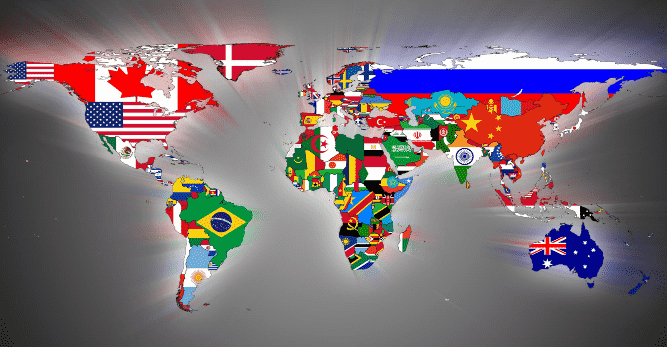 Worldwide acceptance: Since the heyday of the British Empire in the 19th century, the British have been the leaders in English language teaching worldwide with many language schools using the British system and/or understanding the strict regulations of the TEFL certification industry. While ITA has a World Headquarters based in Chicago USA, we believe our certification needs to have the widest global acceptance. Unfortunately the US government does not regulate the English teaching market or TEFL certifications and has little relevance to employers abroad. Comparison of course work: The QCF Level 5 qualification provides the “apples to apples” comparison for an ITA TEFL course and a CELTA TEFL course, which is also a QCF Level 5.
International TEFL Academy’s accrediting body, TQUK (Training Qualifications UK) is recognized as a leader in providing vocational and professional qualifications to colleges and private training providers in Education & Training, Social Care, and Health. Regulated by Ofqual, TQUK enjoys official recognition from the British government as a provider of accreditation and quality assurance for professional training and certification. Click here for a validation statement of ITA as an approved center on the TQUK website. All certifications awarded accreditation by TQUK to International TEFL Academy are externally monitored and reviewed by highly qualified experts. In addition, all training centers are visited by an External Verifier, an expert in the field, who assesses the quality procedures and administration prior to awarding accreditation. This ensures that International TEFL Academy TEFL courses and curriculum are thoroughly and personally vetted by independent experts. To check TQUK’s status as an Awarding Organization please use the following link here. Potential employers seek out teachers who have been trained to a high level. Potential employers seek out teachers whose course has been accredited by an independent accrediting body. There is no single internationally recognized TEFL / TESOL qualification. To address this problem we chose to work with the IATQUO by gaining accreditation by the we have ensured that our TEFL / TESOL certificates are among the most widely recognized anywhere in the world. Looking for the "straight talk" on what accreditation is all about? Read this article, "What is Accreditation for TEFL Certification Really All About?" Are serious about earning a quality TESOL / TEFL Certification. Are seeking the best accreditation from an independent accrediting body. Decide on quality rather than price alone because they realize that they are investing in their education and their future. Understand that a highly qualified, experienced instructor, an exceptional curriculum and excellent accreditation are absolute necessities in TESOL / TEFL Certification training. Want a qualification that is from a course provider recognized throughout the world. Need to be able to successfully apply for any teaching position throughout the world and not just for the company that trained them and not just in volunteer positions! Know the value of a qualification awarded by an independent accrediting body.